Days before my Southeast Asia trip, Sole Sis Lois asked me what bag I was planning to bring. I had my mind set on my trusty North Face roll on duffel bag that allows me to bring up to 12 kilos. I admit it, I've always been a flashpacker. 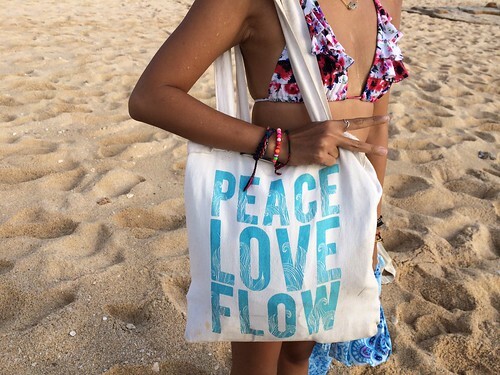 I've carried it everywhere with me from The Maldives, Thailand, Hawaii and all over Indonesia. But this time, I decided to challenge myself and travel with a backpack instead after hearing Lois' advice. Traveling with a backpack is just so much more convenient if you pack right. I am barely 5 feet tall and weigh only 80 pounds, so I've limited myself to a mere 7 kilos worth of stuff. It's a scary thought, but no doubt it will be more convenient to drive around on motorbikes, no need to hire taxis all the time. I can save thousands of pesos because I no longer need to buy extra luggage allowance on flights. This will also teach me to leave non-essentials behind and prevent me from shopping for random things along the way too. Sorry guys, no more pasalubong! I went to a popular sports equipment store and looked for a proper durable backpack. The sales assistant demonstrated the importance of having the right fit. I learned that a hipbelt transfers most of the weight from your shoulders to your hips instead, it makes all the difference! The chest strap also helps keep the shoulder straps in the right place. 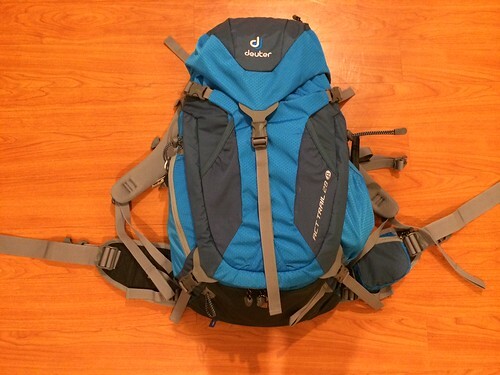 It took me a while but I finally opted for a 28 Liter Deuter backpack for about 5,500 PHP. I also loved the fact that it opens from the top and from the front as well for easier access. The hipbelt has a small compartment for a phone or some loose change, plus it's adjustable so that it's just snug on my tiny hips. Right now, I'm pretty obsessed with it! Specially designed for women so the straps feel comfortable on my petite frame. 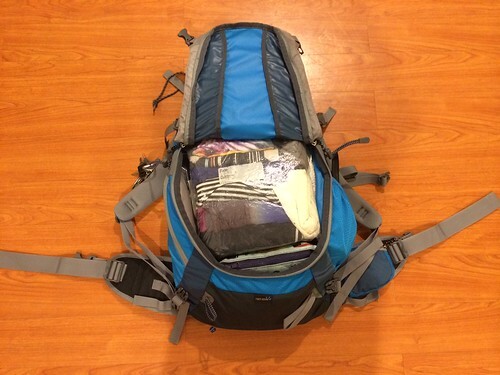 Read more packing light tips. Feminine cup - must try for the ladies! Where am I off to, you may ask? This time around, there are no pre-booked flights. I want to see the rest of Southeast Asia. Vietnam, Laos, Cambodia, Myanmar and parts of Thailand that I missed during my past journeys. I’ve read about these magical places a million times before. I’ve dreamt about these places during endless conversations with gypsies and nomads. But I have no plans whatsoever or any set itineraries. I don’t know where I will be spending my birthday, Halloween, Christmas or New Year’s eve. All I’m carrying is a 28 Liter backpack, and leaving my dependable roll-on luggage. I only have room for the bare essentials. Maybe just a week’s worth of clothes and an Osho book. No fancy camera, no laptop and no elaborate outfits, not even my sacred yoga mat. I have no room for fear and negativity. I’m barely five feet tall, and carrying a mere seven kilos on my spine. I’m leaving 99% of all my stuff behind, and every single one of my family and friends. I’m letting go of all the attachments I have ever known. I have no one to please, nothing to prove and nothing to lose. It's just myself and the long road ahead. Read my heartfelt post on Love the Search. Have you ever traveled with 7 kilos or less? Share your experience in the comments below. Adi escaped from the corporate world so her life now happily revolves around yoga and travel. 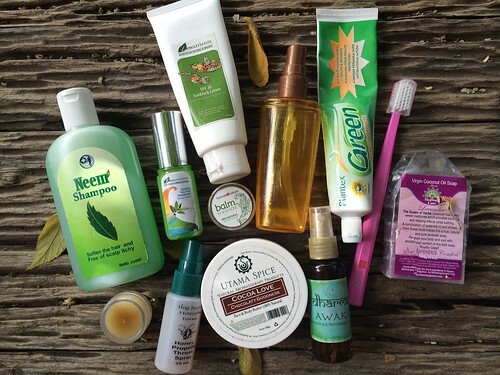 She lives a simple, eco-friendly lifestyle and inspires those around her to do the same. She shares her AntiGravity and yoga practice everywhere she goes and dreams of building rustic Secret Spot hostels in beautiful tropical destinations. She will spend the rest of the year living amongst the locals in Siargao before she sets off for another Southeast Asian adventure with Sole Sister Stephanie. Follow Adi's adventures on Love the Search and on Facebook and Instagram. 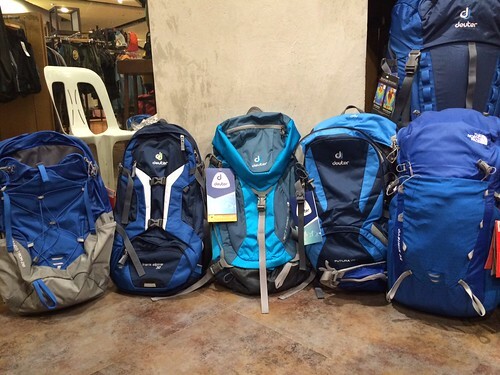 I've been rummaging through your blog to find tips on backpacking. My friends and I are backpacking to Thailand and Cambodia this May and I'm not sure if my current backpack can carry all that I need for 7 days. Thank you and cheers to more travel years!